Dave Scott for Craig Martin (80)	 None. The tie was delayed by some seven minutes to allow the near 6,000 crowd into Gayfield and right from the start, Arbroath facing wind and Premier opposition, found themselves up against it. Within a minute they should have been a goal behind when Craig Brewster drilled in a low cross which Scott Crabbe controlled and then sidefooted the ball past the post when it was easier to score. 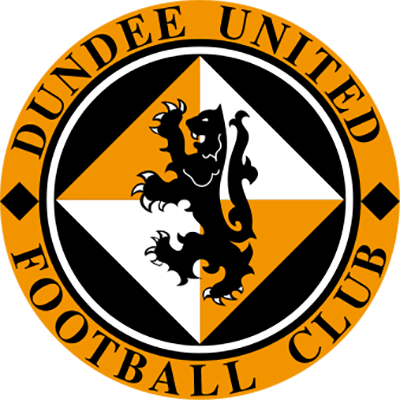 But the United striker atoned nine minutes later when Billy McKinlay played the ball down the left and this time from a much more difficult position Scott Crabbe stretched to divert Craig Brewster's cross over the line from six yards. United were denied what appeared a blatant penalty when Alex Cleland was held back in the box and a Gordan Petric header was tipped on to the bar by Jackson. However, three minutes from the interval, the goal which had threatened for so long duly arrived in spectacular style, Craig Brewster picked up the ball in midfield and played a one-two with Scott Crabbe and smashed the return into the top left hand corner from around 30 yards! Even with the short time remaining before the interval, the Tangerines might have added to more goals to their tally, most notably when Billy McKintay slotted the ball narrowly past from a Paddy Connolly cut-back. Facing a near gale in the second half, the conditions were a major factor in Arbroath pulling a goal back 11 minutes into the second half. McKinnon's wind-assisted inswinging corner came back off the bar and Stuart Sorbie dived full length to head the ball home. 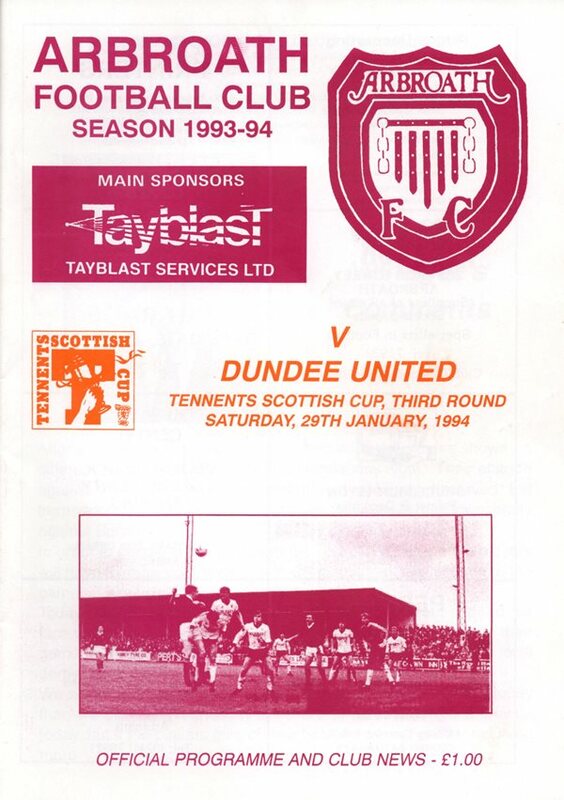 But the wind was soon taken out of the Red Lichties' sails when Scott Crabbe and Paddy Connolly opened up the home defence and Farnan sent Billy McKinlay tumbling in the box and Badger got up to sink the spot-kick. Slackness in the United defence allowed King to stab the ball into Colin McKinnon's path and he evaded two challenges before prodding the ball past Guido van de Kamp. It was the first time the Tannadice rearguard had been breached twice in a match for two months and it set up a grandstand finish. However, the nearest either side came to scoring again was when Florence cleared a Craig Brewster header off the line with seven minutes left. 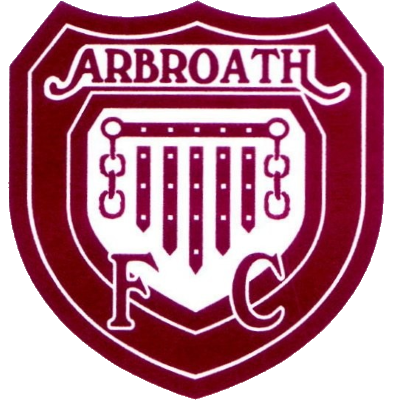 Arbroath battled to the end, but one suspects United's win would have been so much greater had they and not Arbroath had the better of that near gale-force wind after the break.